I am still behind on my blog, and it's all CelebMix's fault for being slow, it's Fergie's fault for dropping a new music video each day, and recently, it's INNA's fault for dropping a new promotional single a day. Regardless, I'm determined to catch up on my blog, eventually - I will catch up, I promise. So, here is another Chart Mondays, backdated to 20 November 2017, where Camila Cabello is still at number one with "Havana" featuring Young Thug - she's still at the top spot right now - so it opens the top ten to my review, and Mabel has been inside for some time, and is at number ten on this day, about to drop out fully. 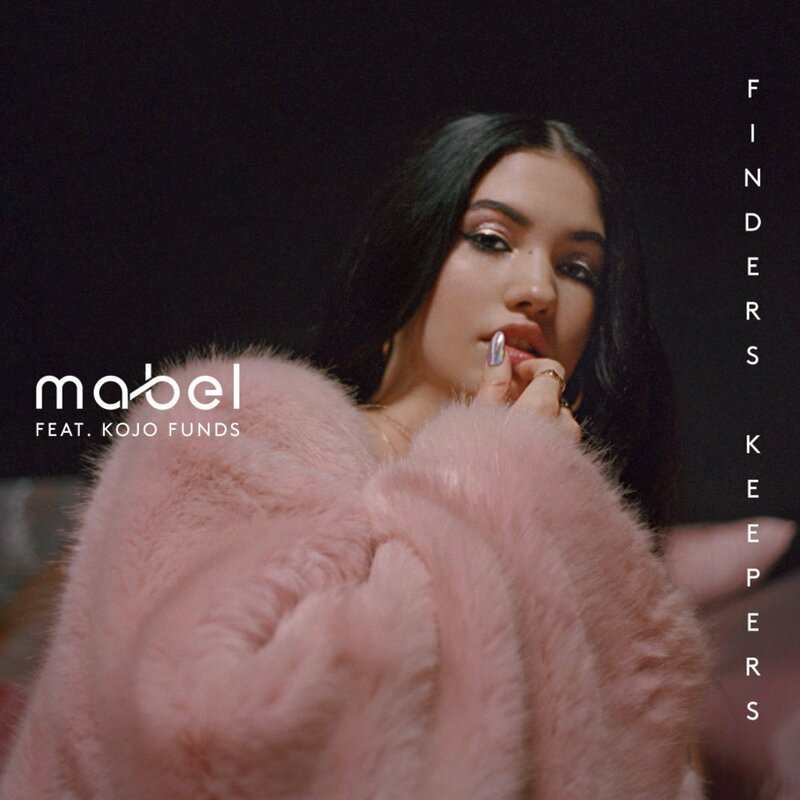 Watch Mabel and Kojo Funds dance in a low-light club as they perform their collaborative song "Finders Keepers". Mabel, full name Mabel McVey, is a Swedish singer who was born in Spain, and currently lives in the UK. She is the daughter of Neneh Cherry and Cameron McVey. She has released mixtapes, EPs, and various singles, clearly leading up to an album, eventually. This song is her only hit to date, although I reckon she'll have another one as the years go by. She's confident, sassy, and clearly in love with her music and we get all that from this clip alone. I definitely suggest you keep an eye on Mabel as she builds up her career. The song features Kojo Funds, who is an emerging rapper from London. He's definitely creating his own waves in the industry, collaborating with some of the best artists. I reckon we'll be hearing from him a lot more in the future. The song was written by Mabel McVey, Jordan D. Reid, Marlon Roudette, Errol Bellot, and Steven Marsden. Directed by Savanah Leaf, this music video is a pure performance visual that contains a lot of dancing. It has a current grime feel to it, and the club sure emulates that in every way. There really isn't a lot going on in the visual. 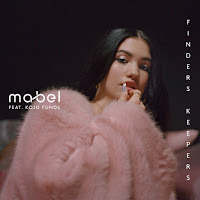 Mabel brings it when she's singing the song, but she looks like she's more interested in clubbing and dancing with the dancers and Kojo Funds, rather than actually sending the song out to the viewers in the visual. The dancing is freestyle throughout with no choreography whatsoever, it's not impressive and doesn't bring anything to the table. It's all relaxed and just comes off simple. I feel some clips are repeated, and there's just nothing to this. Kojo Funds adds great energy at the start of the video, but it's just not enough.